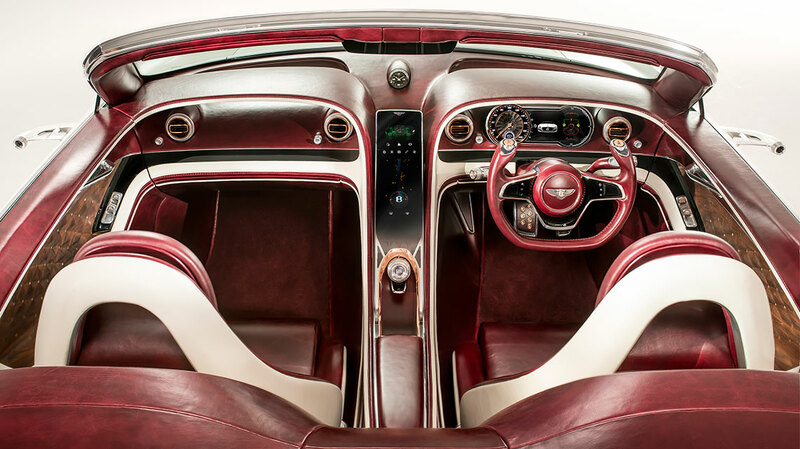 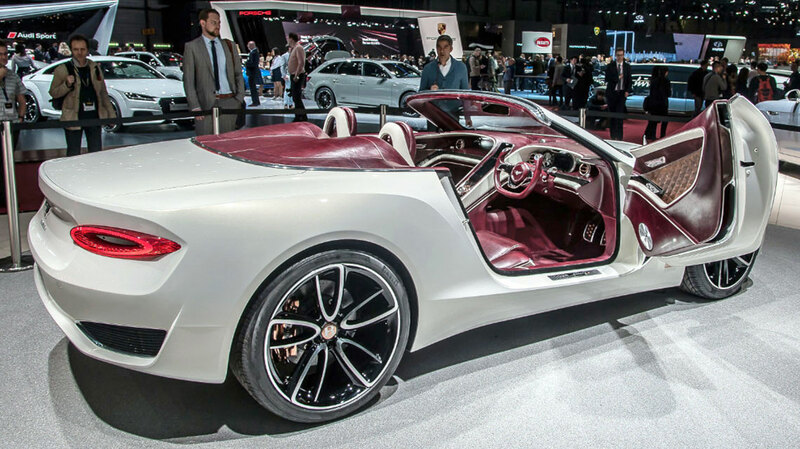 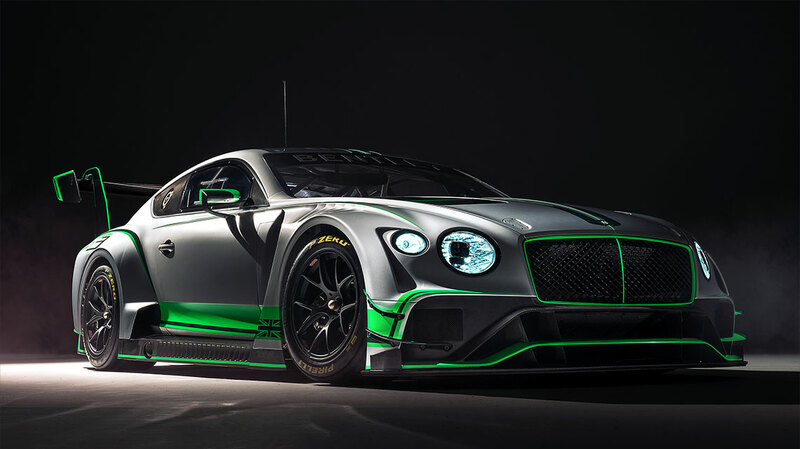 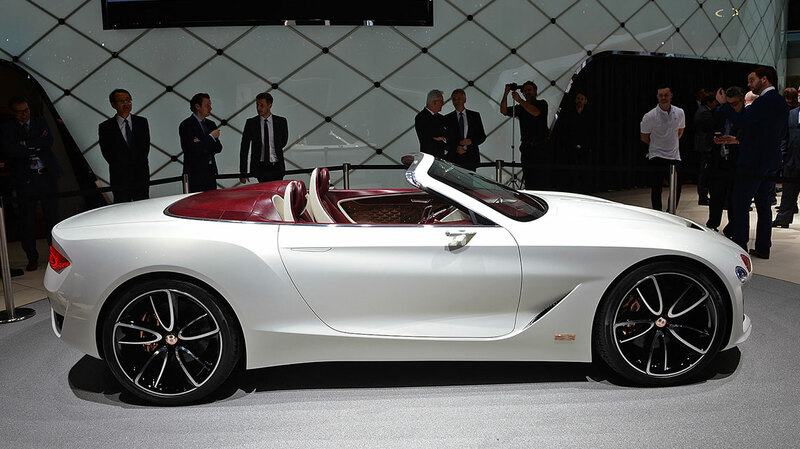 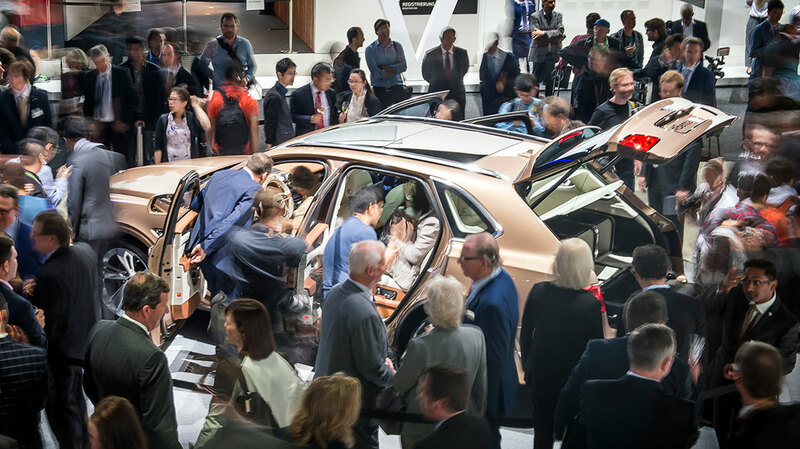 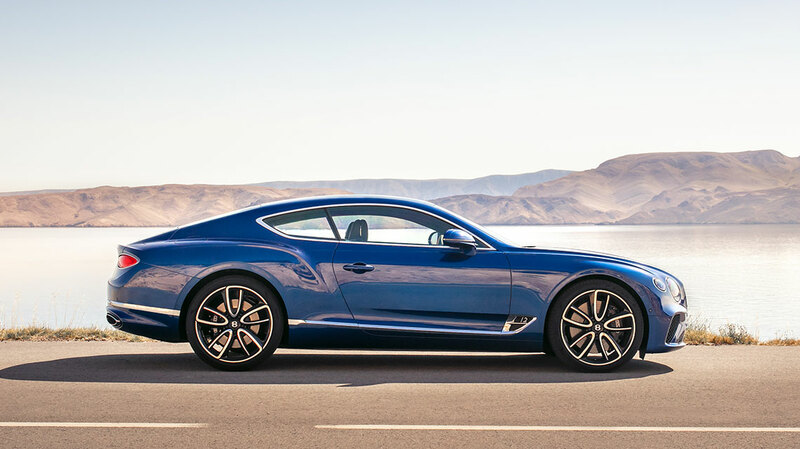 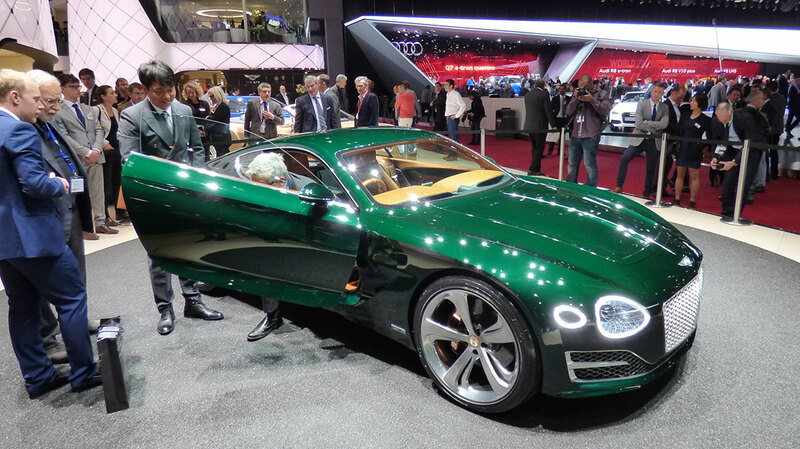 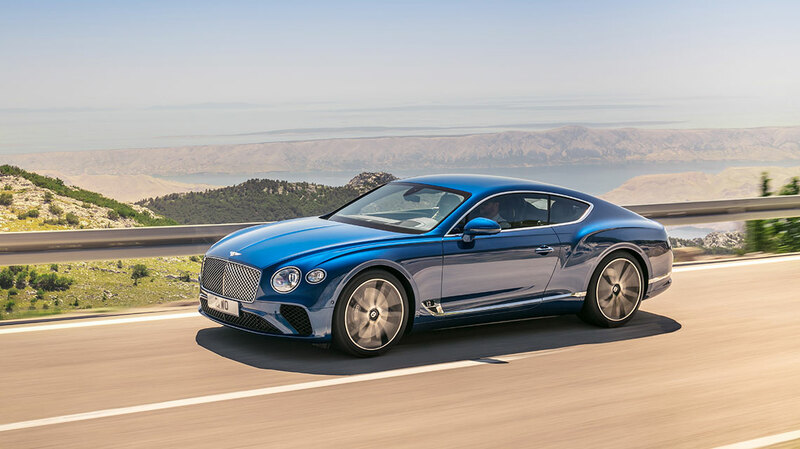 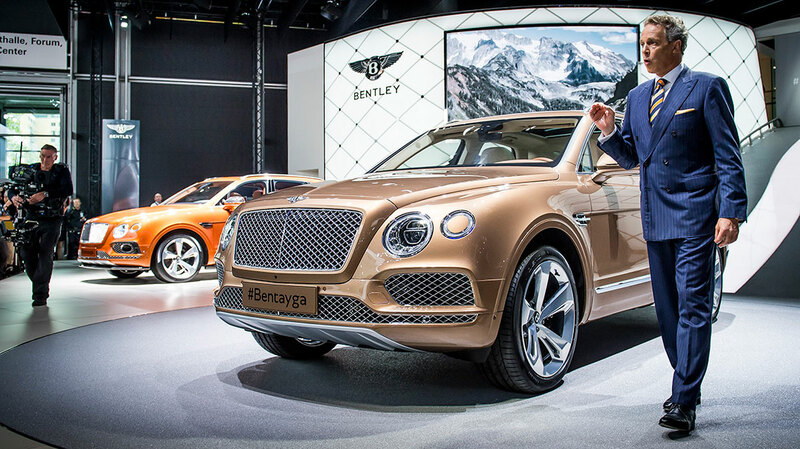 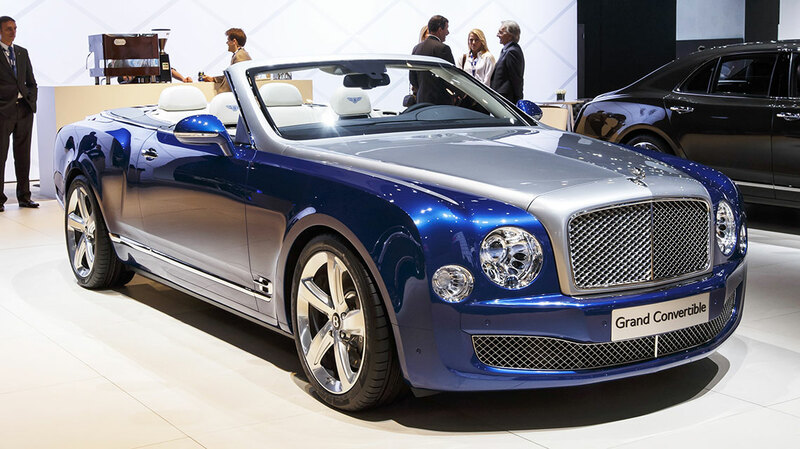 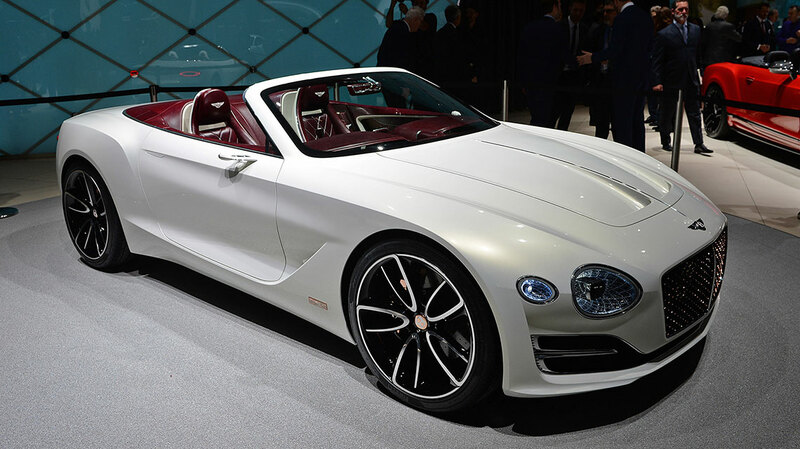 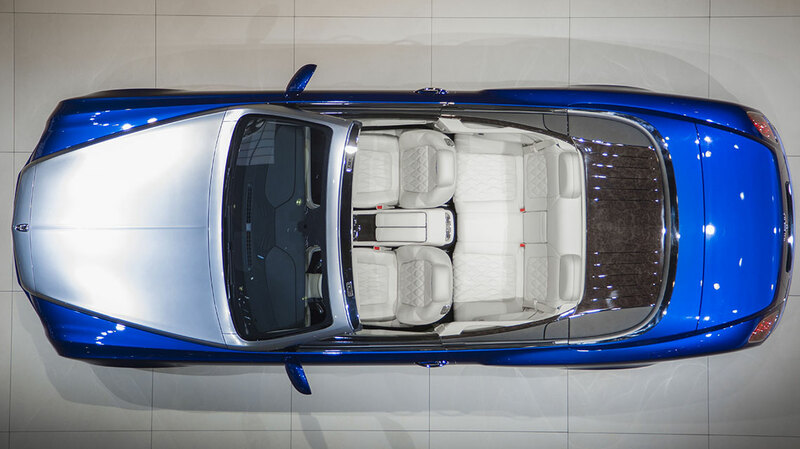 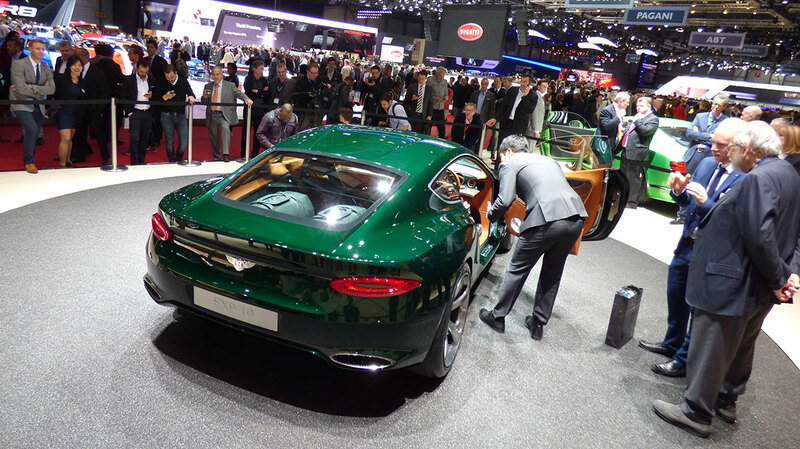 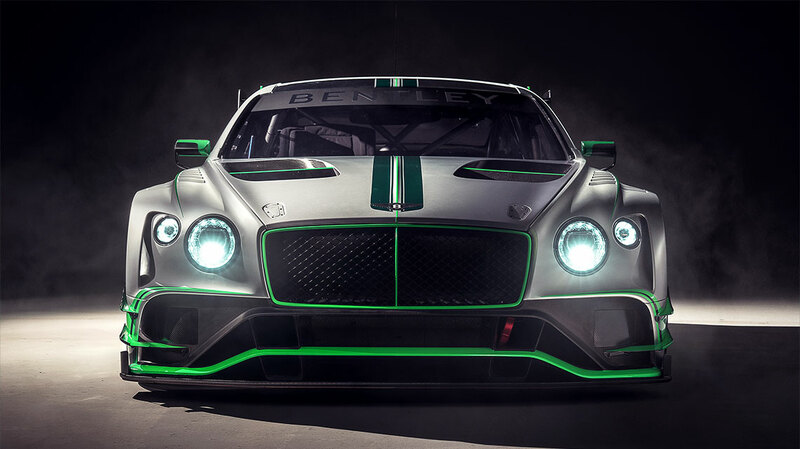 Bentley unveiled one of its most luxurious cars yet when it brought it to the Los Angeles Auto show on 19th November 2014. 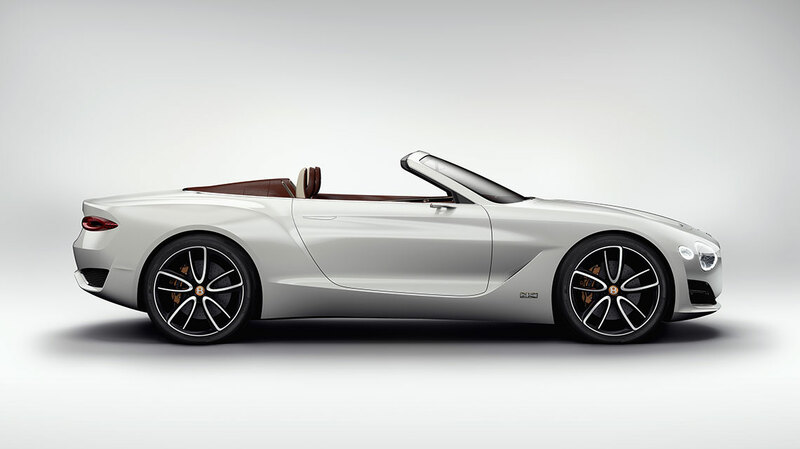 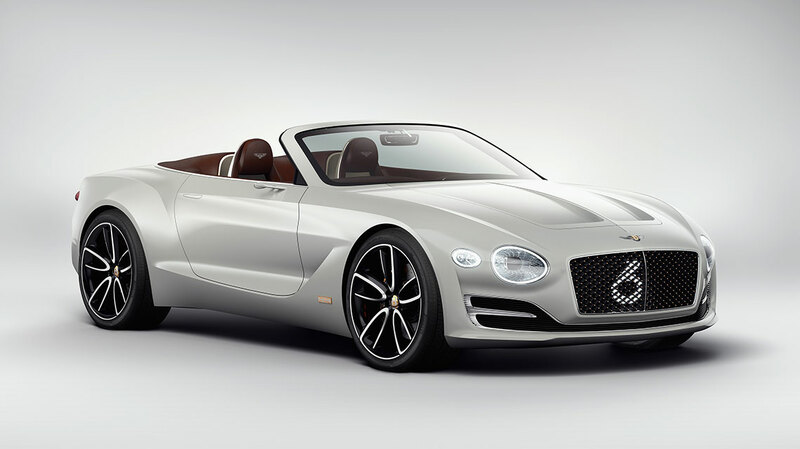 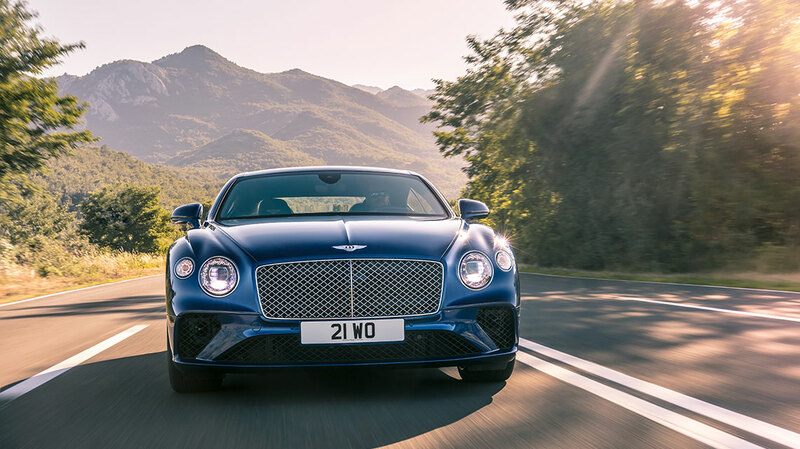 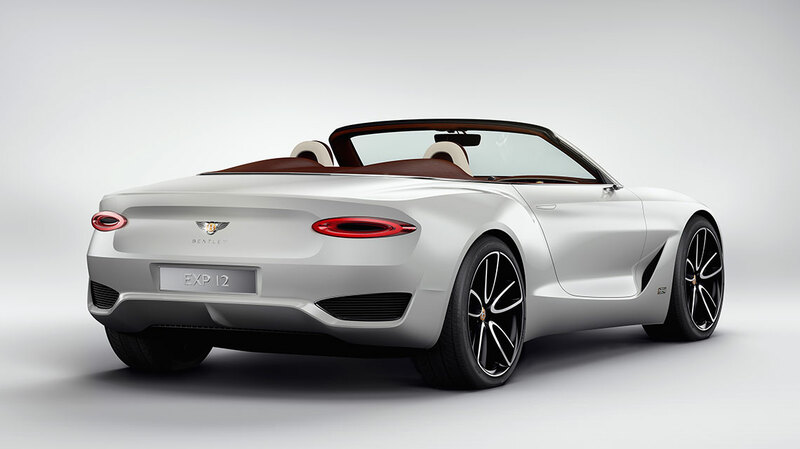 It is one of the most sophisticated open-top cars ever created by Bentley and showcases their unparalleled skills in building cars entirely by hand in the finest materials. 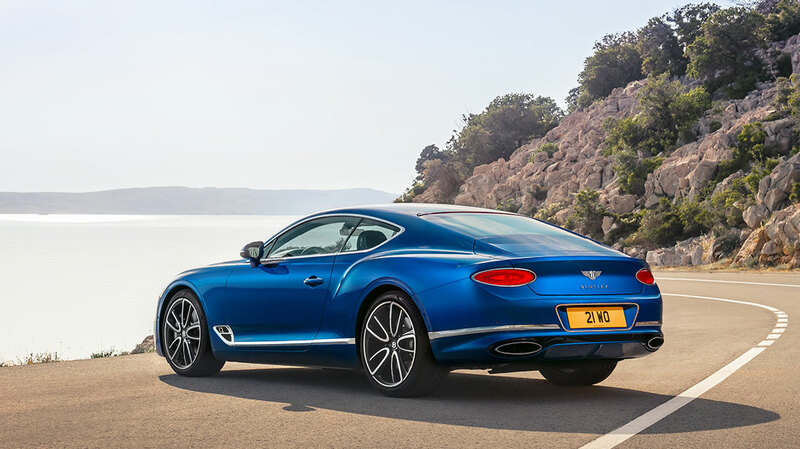 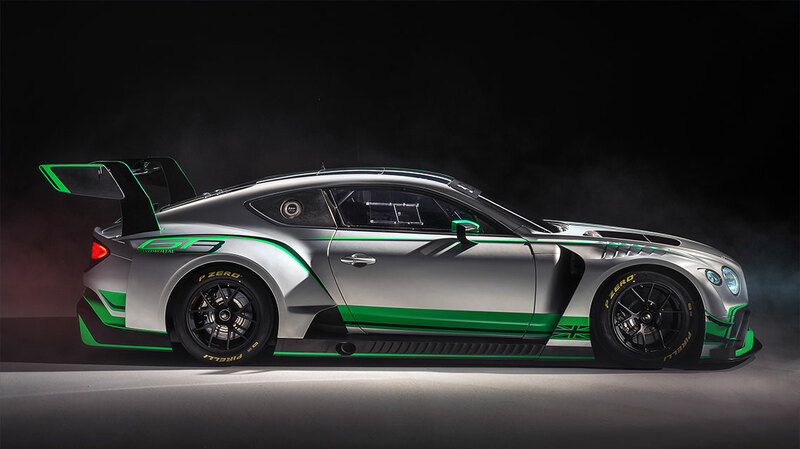 This Grand Tourer is intended as a highly exclusive, limited edition, collectors piece for some of Bentley’s best customers. 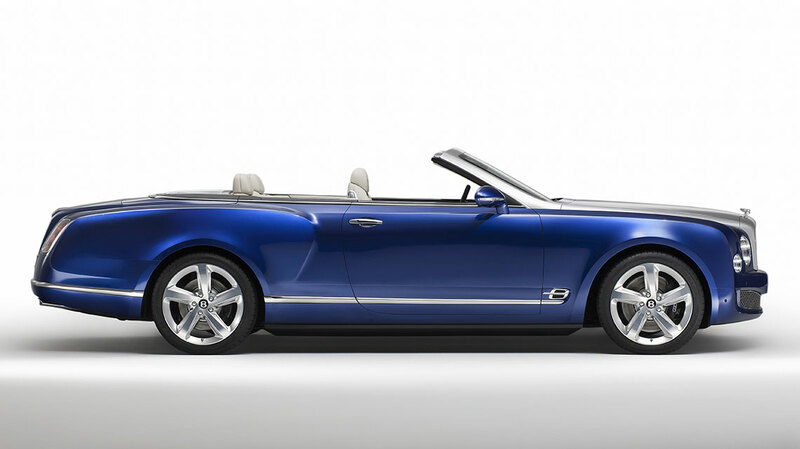 This was a car that was a long time coming, and one that I worked on as far back as 2009, when the Mulsanne, its larger sibling, was initially launched. 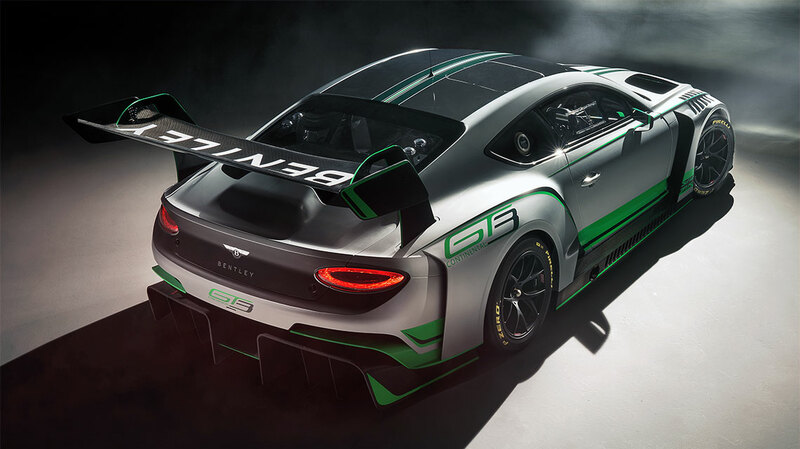 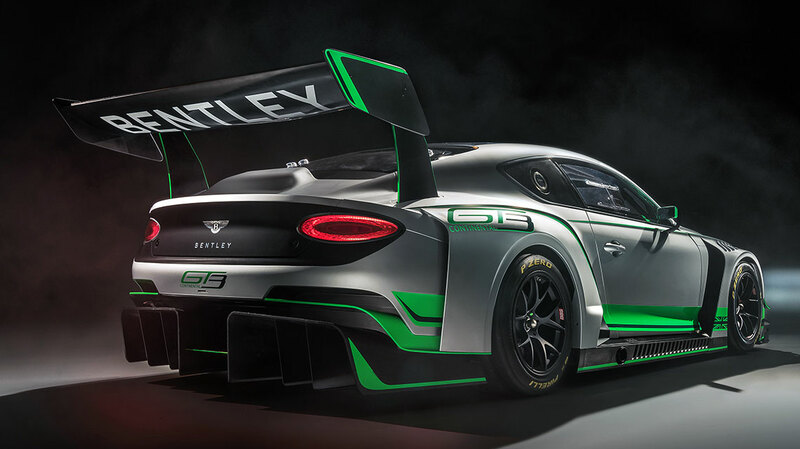 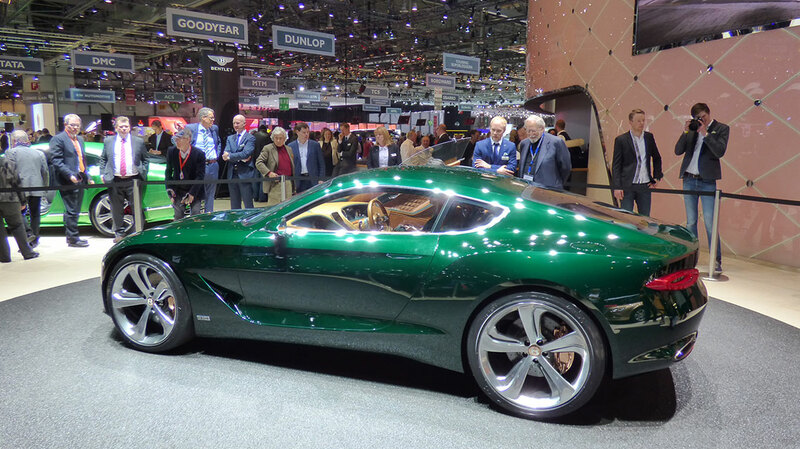 It is a beautiful car, cleverly imagined, that I am very proud of to have been integrally involved with.